This cache will take you to Chatham, Massachusetts on Cape Cod. Chatham is a small, quaint town located at the southeast tip of Cape Cod. It borders the Atlantic Ocean to the east, Nantucket Sound to the South and Pleasant Bay to the North. (For a more detailed description of the town click here.) This is one of two Chatham webcam caches and is located on Main Street. The other webcam cache is located at Stage Harbor Marine(GCHCWV). There are two other webcams in Chatham but they are not caches yet. They are located at the Fish Pier and Outermost Harbor. Yellow light on steady: 1 minute to go. Yellow light flashing slowly: 20 seconds to go. Note: At times the camera is not exactly synched with the light. You may want to be ready a minute before and a minute after the light flashes. Unfortunately, I don't control the light or camera. When you are having your picture taken, hold out your GPS so we know which person you are as I am doing in the picture below. When you get home, capture the picture of yourself from the webcam. (See the hint if you don’t know how to do this). There is no physical cache. In order to “log a find” for this cache you must only upload the picture of yourself from the webcam along with your log using the normal geocaching.com upload mechanism. You might want to limit the size of your photo to 100k bytes, but with the new website changes, it looks like geocaching.com will do this for you. 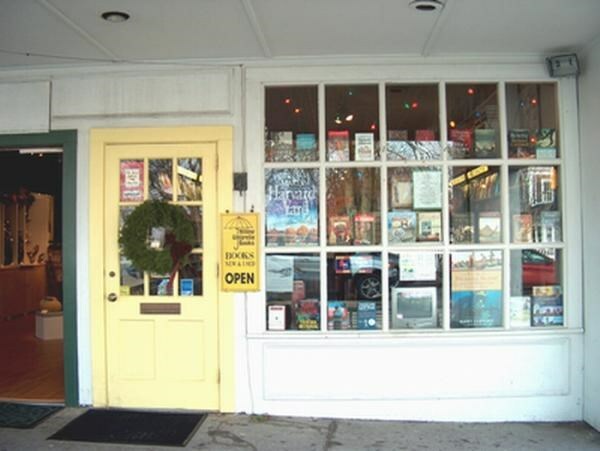 While you are in Chatham you will want to visit all the shops on main street, see the light house, and perhaps go on a seal watching tour off Monomoy Island. Good luck! Cynpr gur phefbe bire gur jropnz cvpgher naq evtug pyvpx jvgu gur zbhfr. Gura fryrpg “Fnir Cvpgher Nf”. Gura sbyybj gur vafgehpgvbaf.